The Hotel Don Miguel will reopen in the spring of 2019 by Magna Hotels and Resort and Club Med. The reopening of the Hotel Don Miguel de Marbella comes from the hands of Magna Hotels and Resort, as owner and promoter, and Club Med, as an operator. 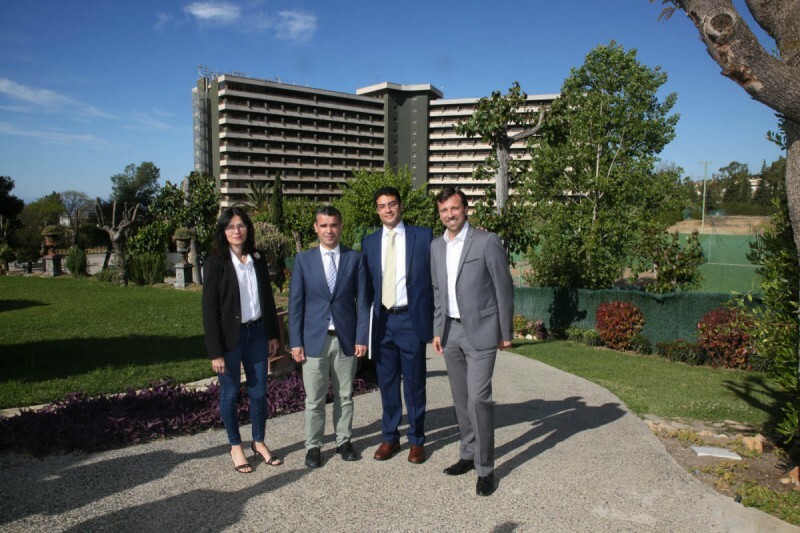 Club Med Development Vice President Gregory Lanter and Magna Hotels and Resort President Jihad D. Magharief have highlighted that "major tourism investments are returning to Marbella." The representative of Club Med has assured that Marbella "is the best destination to come back to Spain because it is an emblematic and perfect place for us". Lanter has stressed that Club Med is "a leader chain in high-end family vacations" and is in the best destinations in the world, with more than 1.3 million customers. He explained that the future hotel would be aimed especially at families with children from 4 months in addition to focusing on the business sector. It will have 486 rooms, with about 1,000 tourist beds and hopes to attract between 30,000 and 40,000 customers each year. Jihad Megharief has stated that it is "very stimulating to be in Spain and to own this magnificent tourist jewel in which we will invest around 70 million euros to give it a second life, a new beginning and a significant and lasting future for the hotel complex". The reopening of the hotel is scheduled for spring 2019 and will create 300 jobs during the construction phase and another 300 permanent jobs when the complex is operating in addition to the indirect jobs.